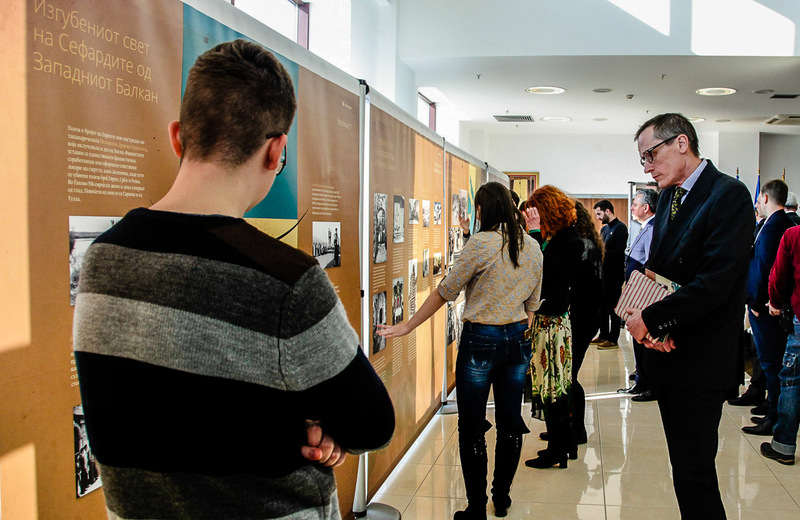 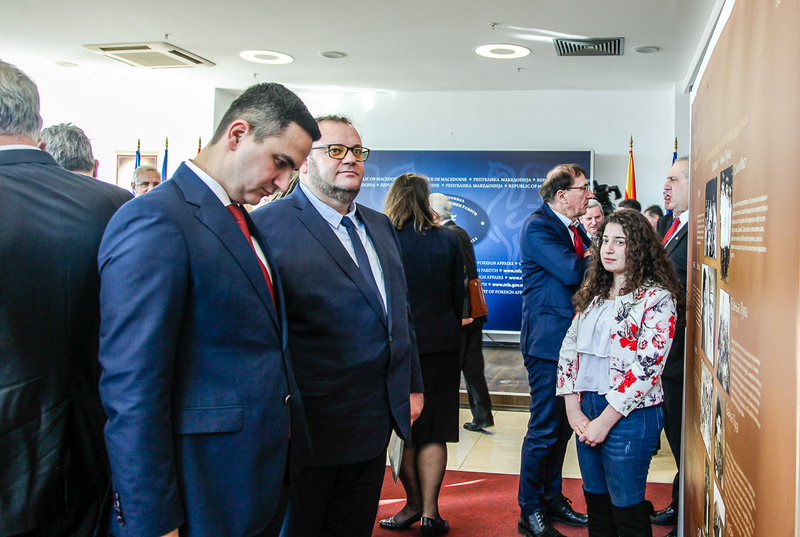 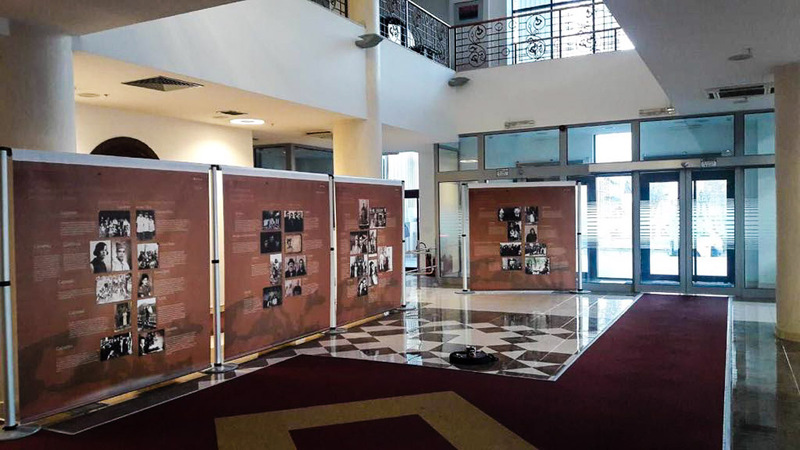 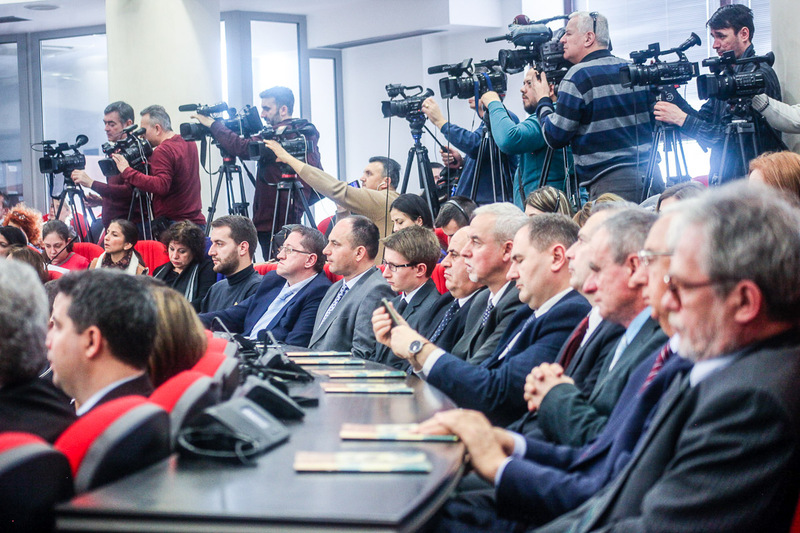 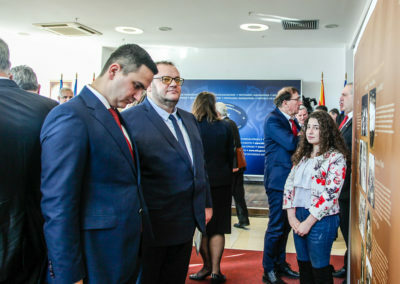 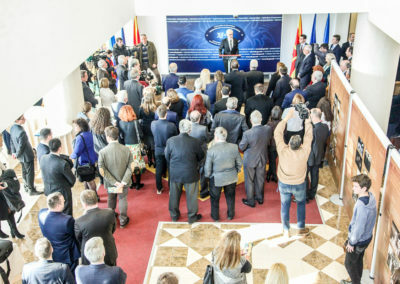 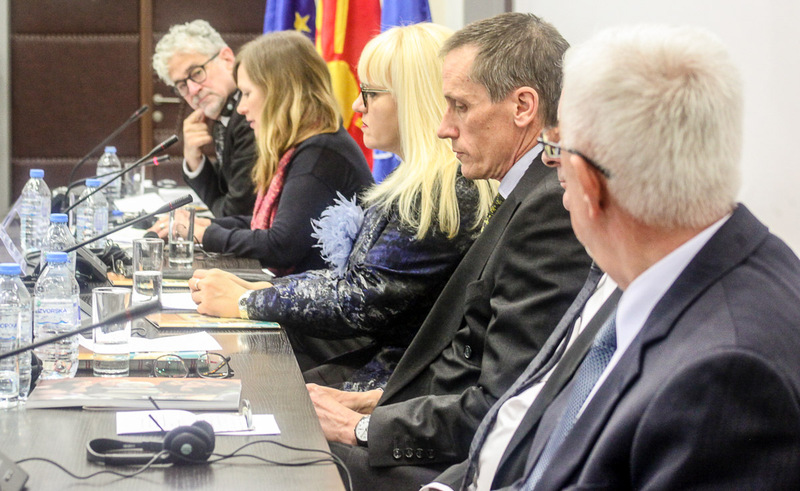 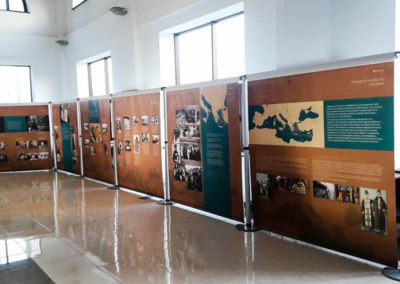 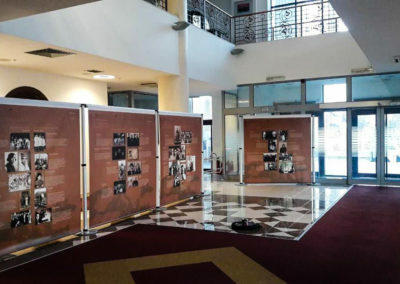 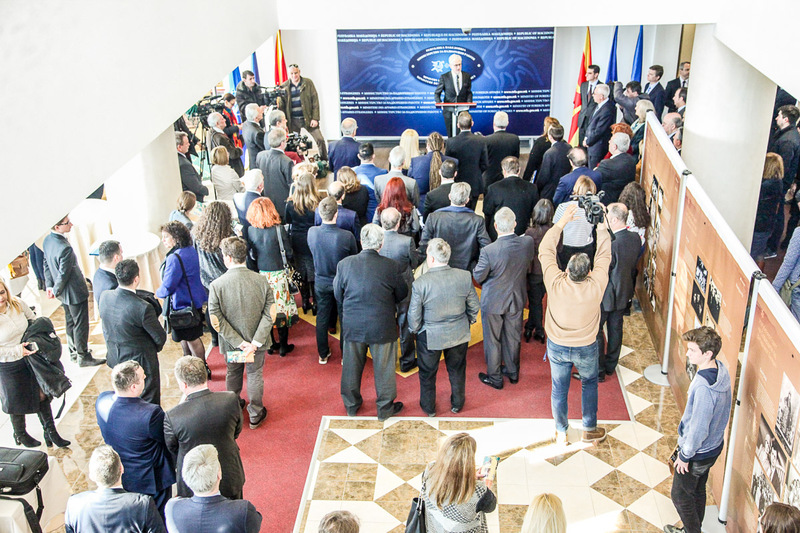 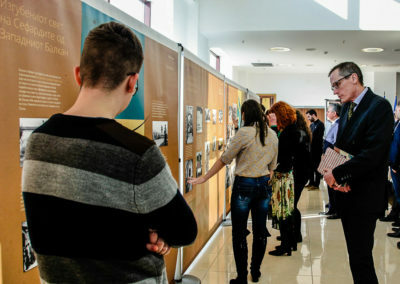 On January 25, 2018, the Macedonian version of the Centropa exhibition „Lost Sephardic World of the Western Balkans“ was opened at the Macedonian Foreign Ministry in Skopje. 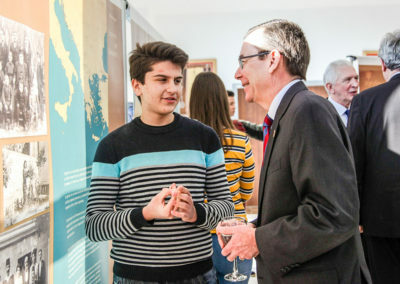 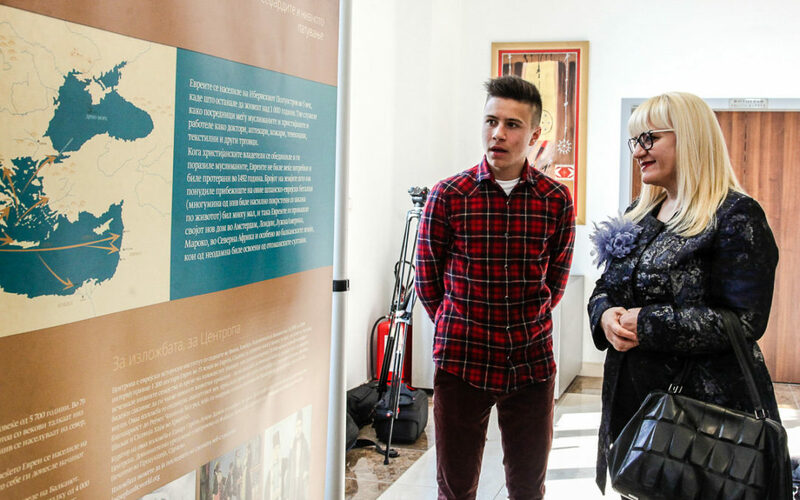 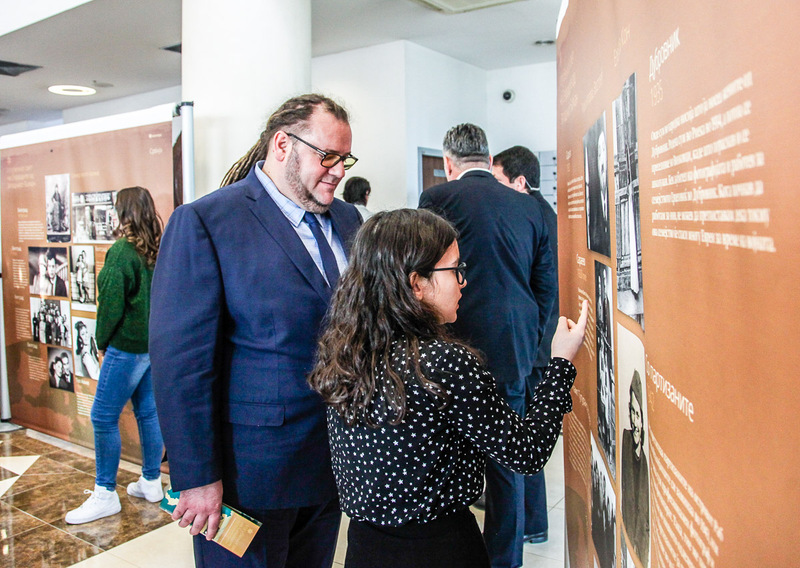 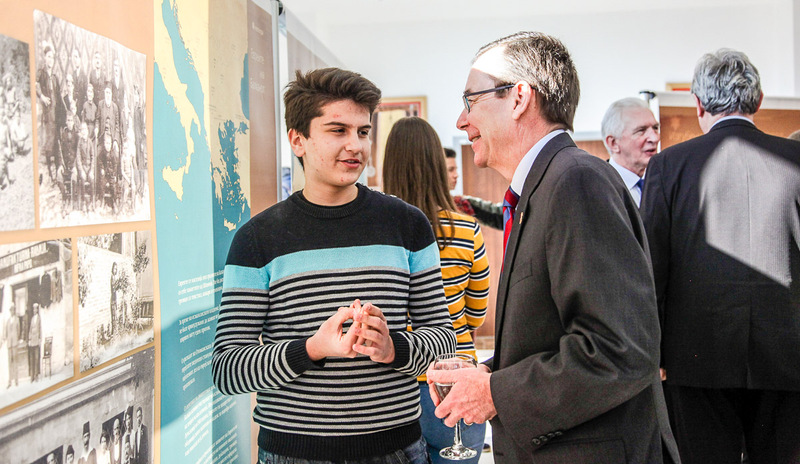 The pictures show students from the English class of Centropa teacher Daniela Sterjova showing the Lost Sephardic World exhibition to the Prof Dr Renata Deskoska, Minister of Education, and to US Ambassador Jess L. Baily. 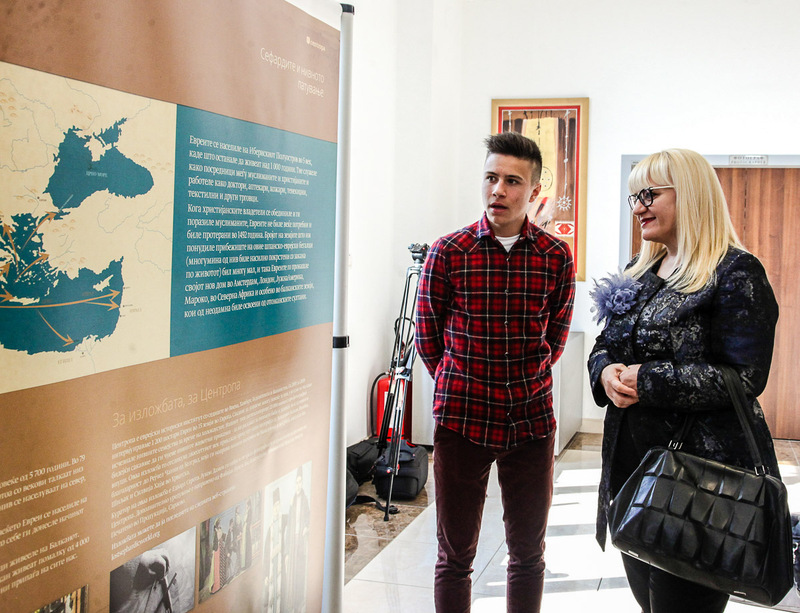 The next opening will be on March 15 at the Children Cultural Center in Belgrade, Serbia. 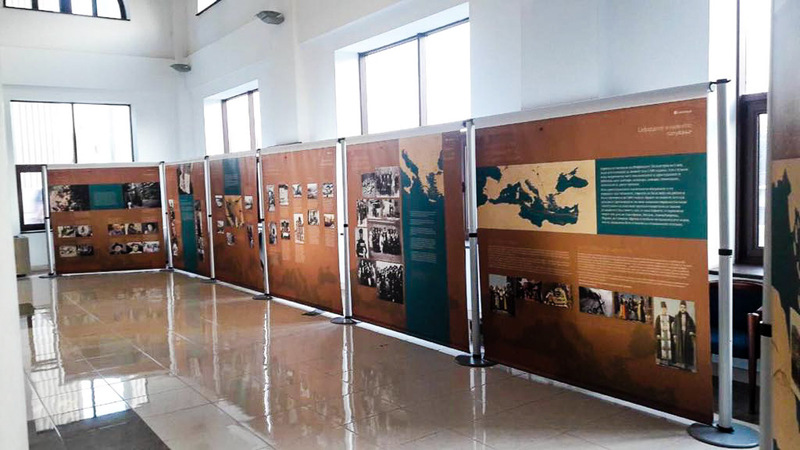 For more information, please contact us through our contact form.